American citizens have grown weary of our unsecured southern border. 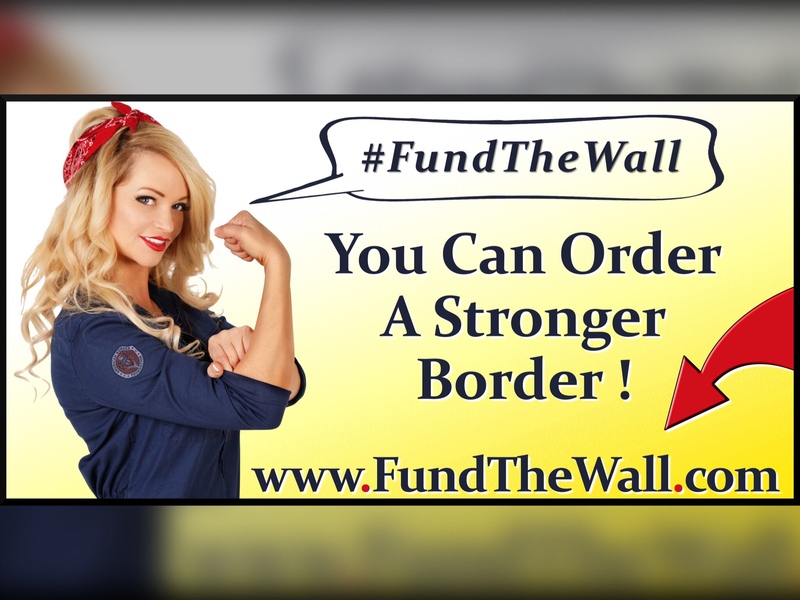 People want to donate to help build the wall, but aren’t sure where the right place is to do that. 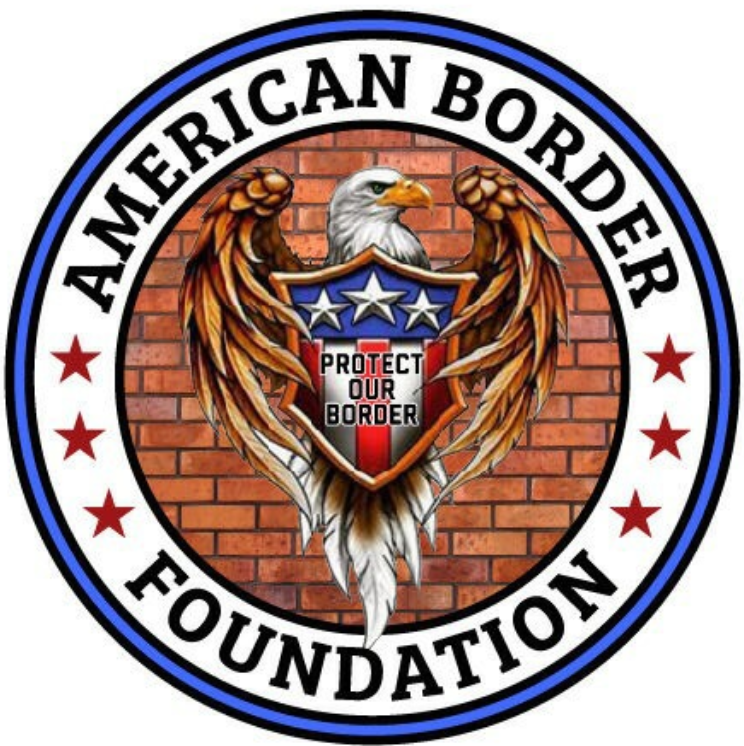 Only one 501C3 non-profit charity has found the correct way to properly donate directly to the wall…..
By donating directly to the Department of Homeland Security as a whole from smaller public donations, they are able to circumvent needing congressional approval of funds altogether…which is the main issue plaguing border wall funding through regular government means at this very moment. This is not an attempt to just privately buy land and put up a wall like some are trying to do…..only the federal government has the means necessary to secure the permission to build over environmentally protected rivers, flood plains, etc. on federal land so close to a foreign country. 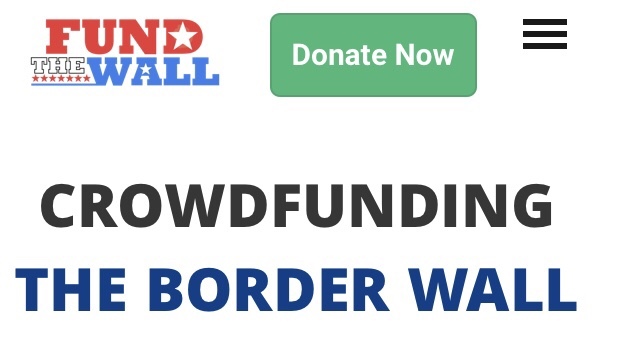 If you’re interested in donating directly to help build the wall, visit www.fundthewall.com to see what you can do to help! 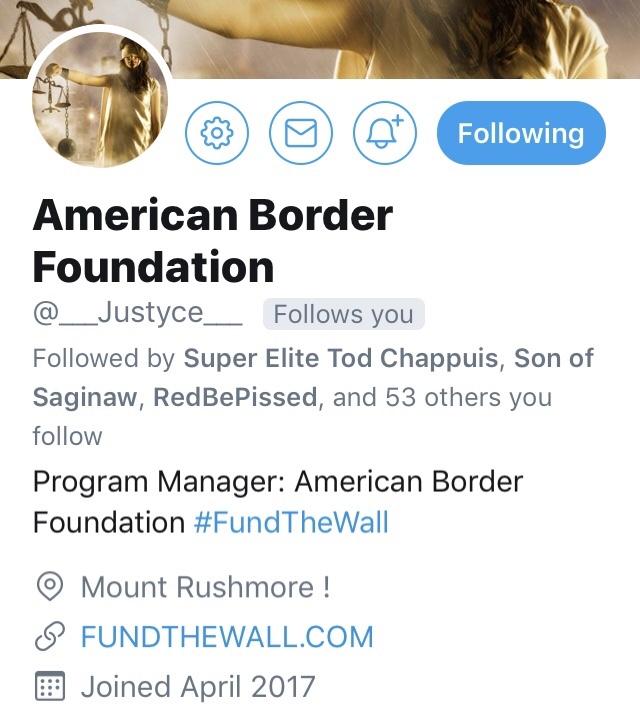 You can also follow along on Twitter @___justyce___ to stay up to date and informed on all the progress. This isn’t the first time our country has come together to solve a crisis, it’s what we do as Americans! We need your help in getting the word out, getting our politicians motivated in the right direction, and let’s get started building for the areas in need the most!